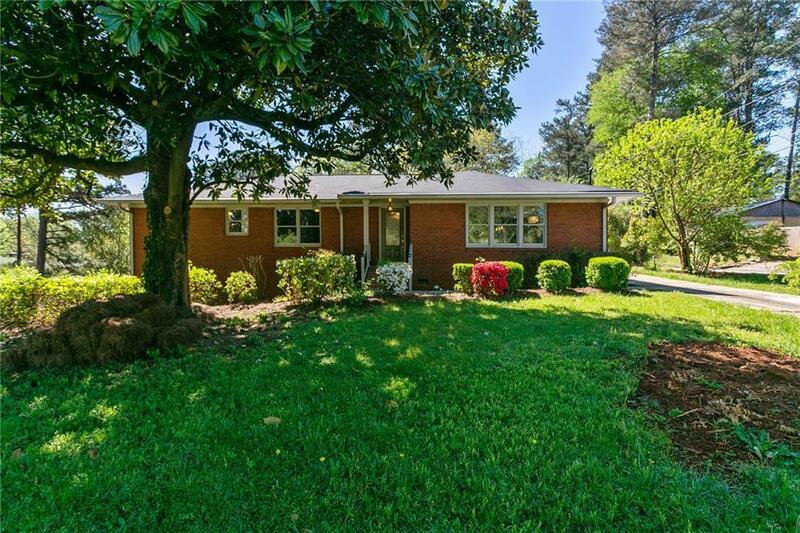 Beautifully remodeled ranch-style home on corner lot in Tucker with 2 car attached garage! 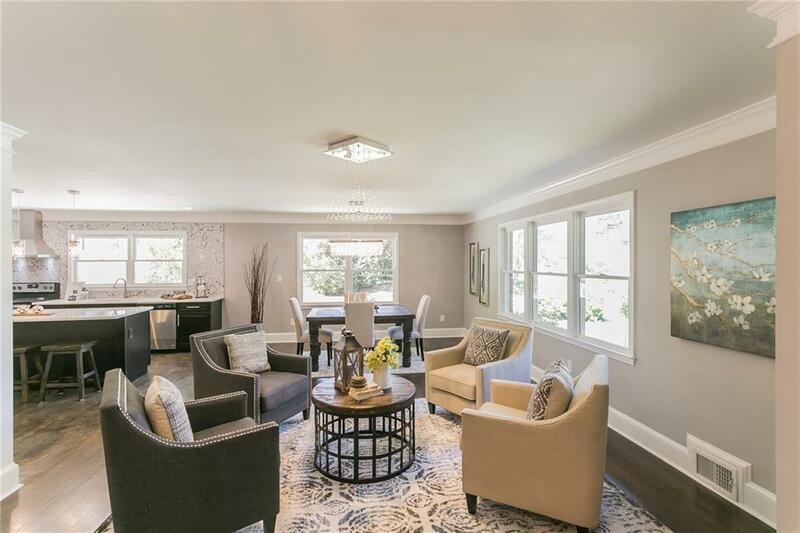 Open floor plan with great room and fully re-done kitchen on main along with 3 bdr/3.5 ba, laundry. Master bedroom features large walk-in closet and double vanity. 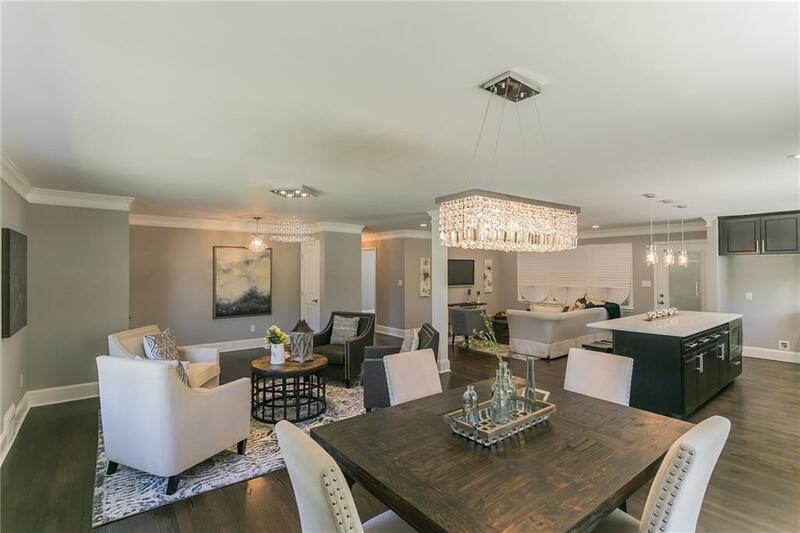 Full finished basement with full brand new kitchen, living room, media room, 2 bdr/1 ba and W/D connect. with interior and independent entry that can be used as an in-law suite or potential for rental income. New roof. Dual driveway access from both Lavista Rd and Flowers Dr. 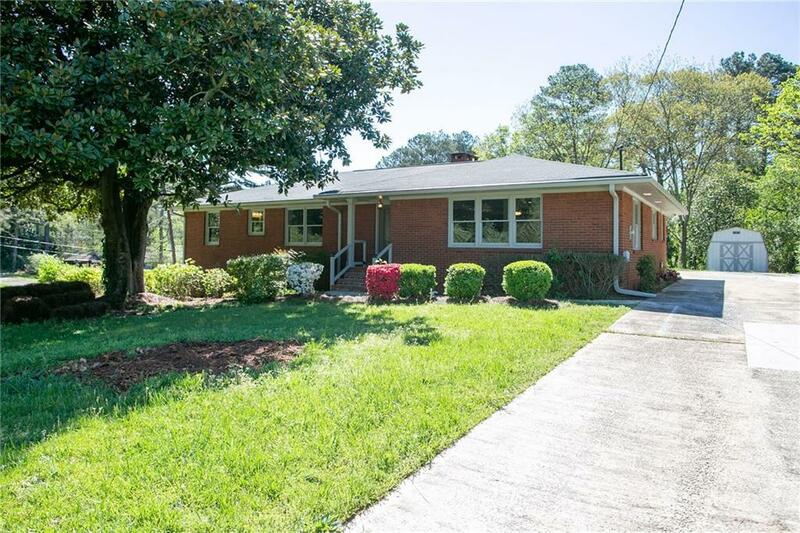 Listing provided courtesy of Oak Grove Advisors Inc.